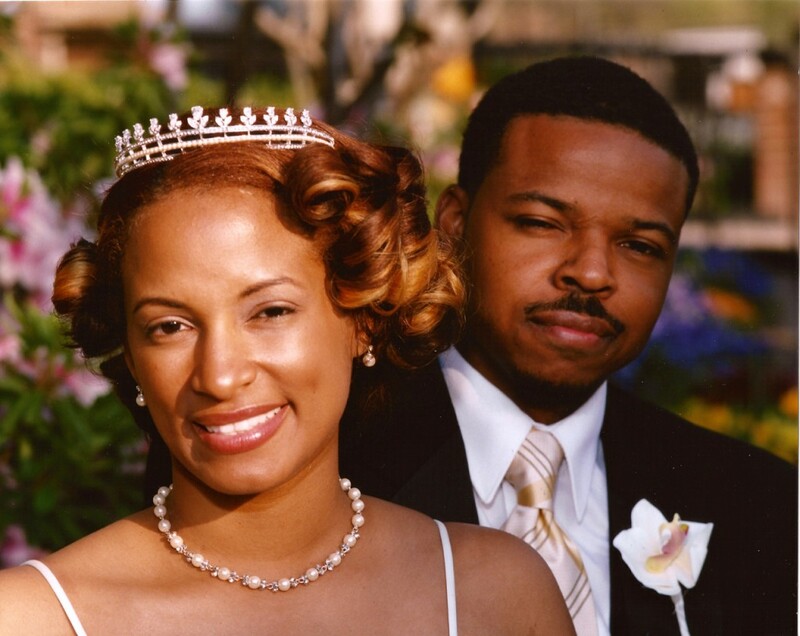 Today we celebrate 11 wonderful years of marriage. 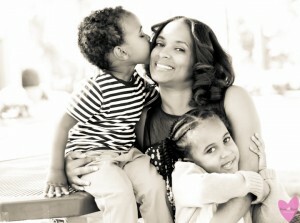 My family is one of my greatest accomplishments. In honor of our special occasion, this post is dedicated to a lifetime of love and laughs with my best friend. 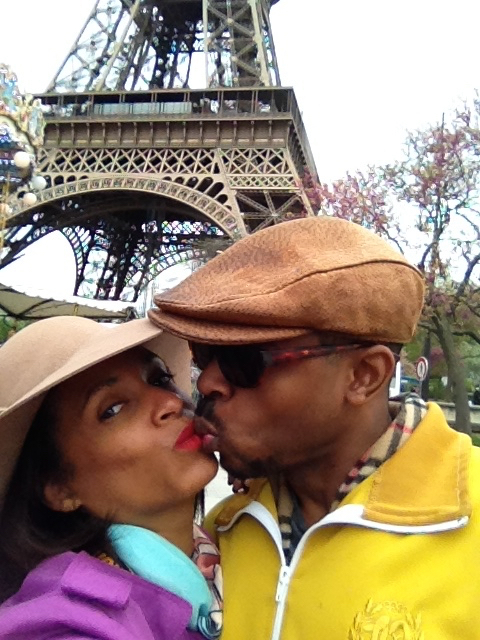 Last year on this day, we were in Paris, France. 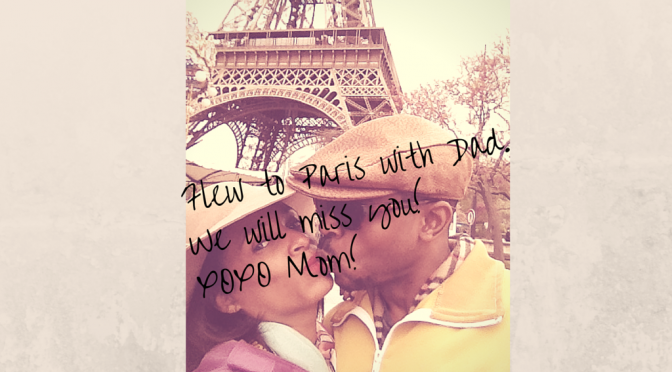 Our Black and in Love trip to Paris, France began when we departed Atlanta on a Saturday evening and arrived in Paris Sunday morning. 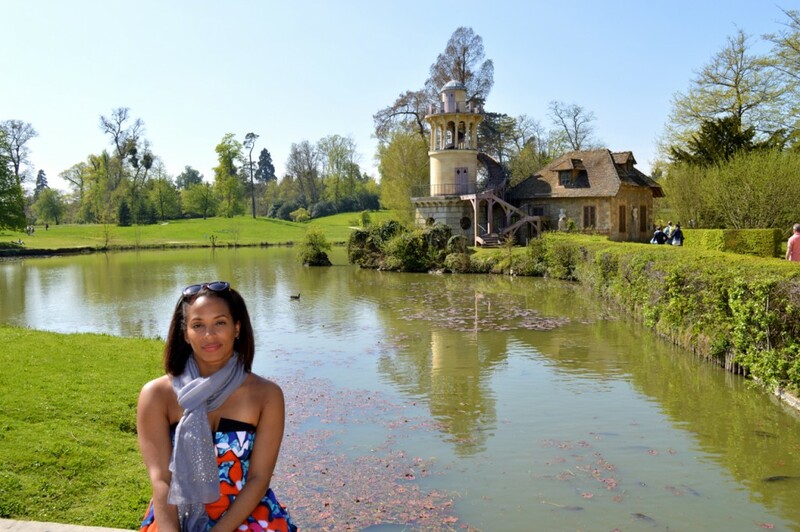 This was my first time traveling to France and I spent the last few weeks packing and preparing. 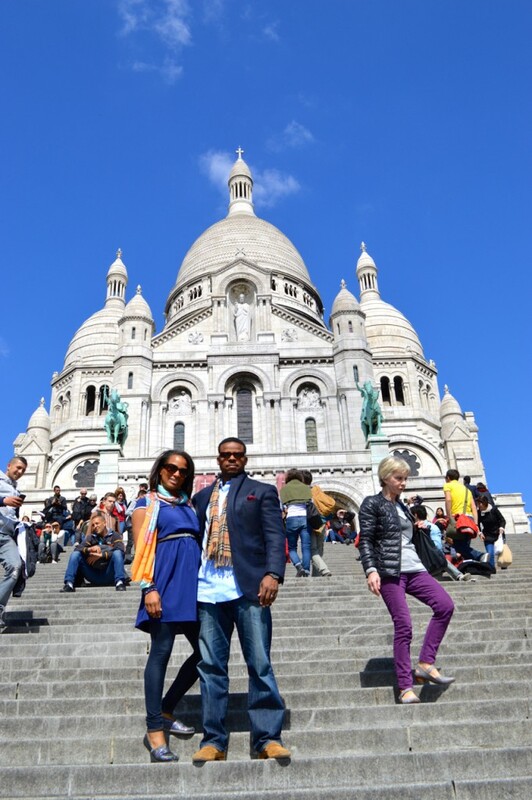 At the steps of the Sacre-Coeur in Paris, France. We carefully searched through hundreds of Airbnb locations but I’d left the final decision to him. He chose the perfect place for two. Our flat in Paris was beautiful. So glad we chose Airbnb. 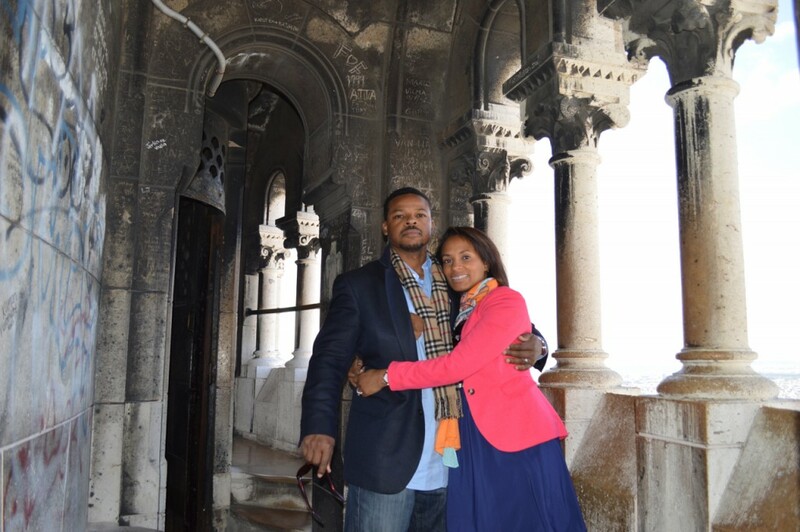 We planned to take the Black Paris tour, view the Eiffel Tower and the Mona Lisa, stroll through the parks, and visit the Palace of Versailles. Everything else was up in the air. Oh but we were definitely locking our love on the Love Lock Bridge. At the Love Lock Bridge. We were bent low because I didn’t bring my tripod and I had to set the camera on a nearby bench. 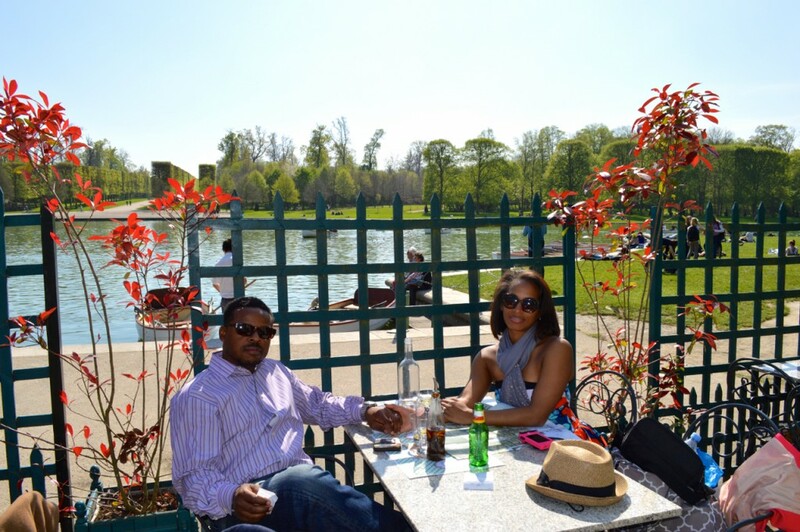 We spent our Anniversary Day, April 10th, inside the Palace and Gardens of Versailles. It was Spring in Paris. The trees were in full bloom, the grass was green, and there was no rain showers. 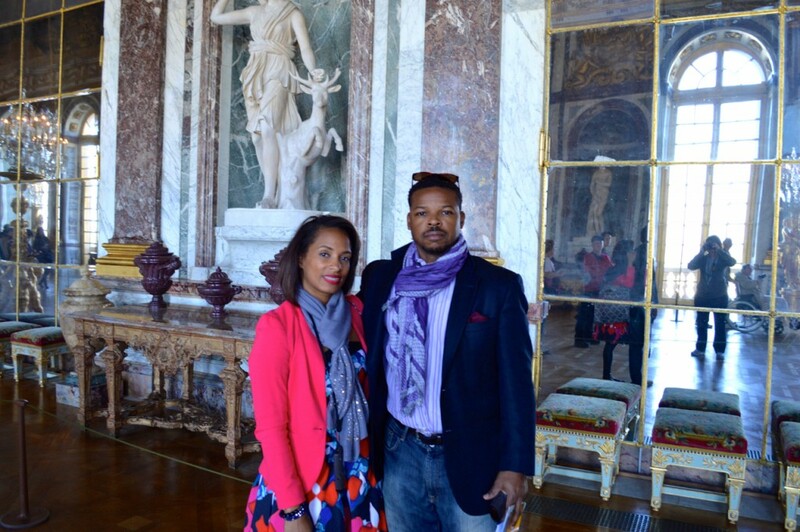 We took a 1 hour train ride to Versailles from Paris and started with a tour of the Palace. We saw the famous Hall of Mirrors. Before Kim and Kanye wed in Italy, the Hall of Mirrors inside the Palace Versailles was said to be their ceremony location. Speaking of Kim Kardashian, she was sitting 2 rows away from us on our return flight home to Atlanta. Pretty cool !! There’s an admission fee for the Palace but the Gardens of Versailles are free and open to the public. This was where we spent most of our anniversary day. 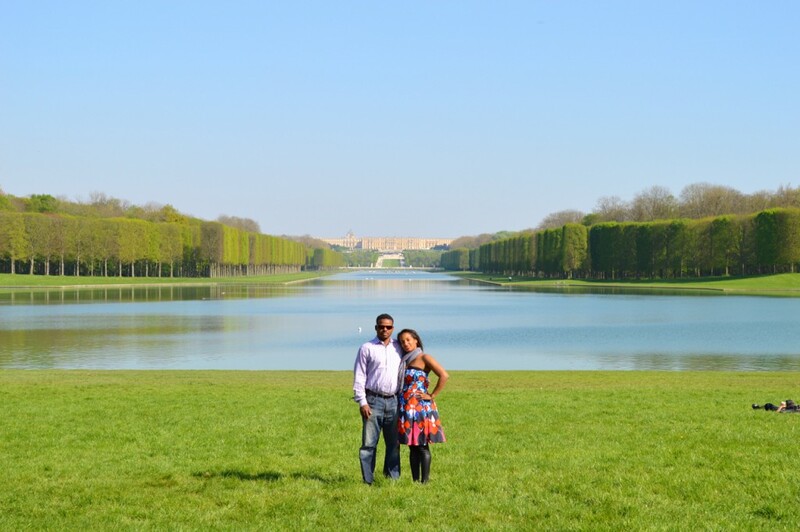 Standing in the Gardens of Versailles you can see the Palace or Chateau in the back. This picture represents how grand the gardens really is. The sun came out that afternoon. 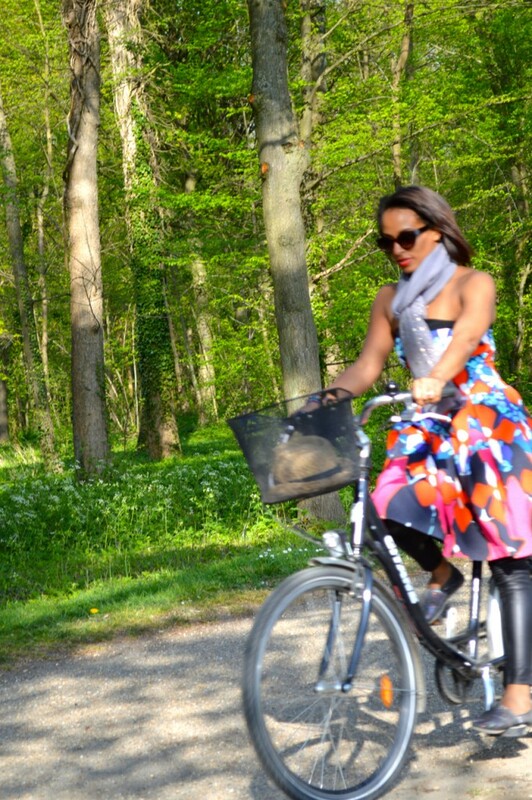 There was virtually no wind to dishevel my hair as we rode bikes on the graveled path through the gardens. “From Projects to Palaces.” Riding a bike in the Palace Gardens reminded me of riding bikes as a child in the courtyard of the housing complex I lived in Brooklyn and how different my life is now. The Garden Versailles is too vast to walk. It’s enormous with large sections including Marie Antoinette Village. This is the area where it is said Marie Antoinette created to remind her of her home. It was a great place to take pictures. There are restaurants and shops inside the Palace and inside the Gardens of Versailles. We had a delicious lunch by the pools and had dessert in one of the cafes tucked under the trees. Having lunch inside the Garden Versalles by the water. Our day eventually ended with a some souvenir shopping for the kids and the one hour train ride to back to our flat. It was one of the best days in Paris! You don’t come by 10 years of marriage easily. 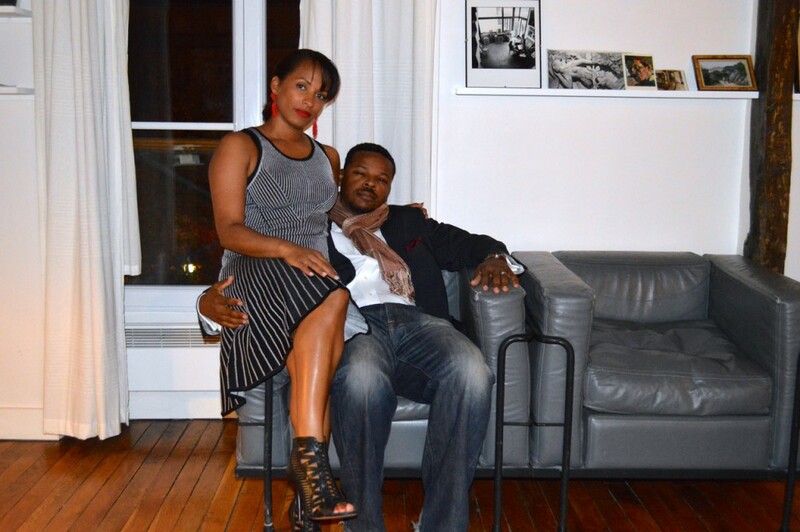 Like many “real” marriages we had our share of obstacles, ups and downs, and we weathered through them all. Being in Paris represented all of the beauty, light, and peace that comes with hard-work, preserverence, and trust. All the things necessary to staying together and in Love.